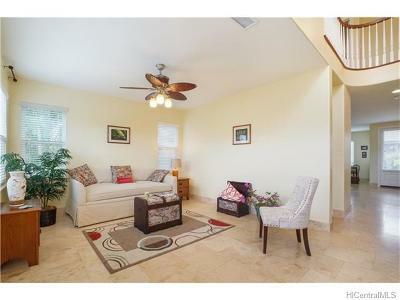 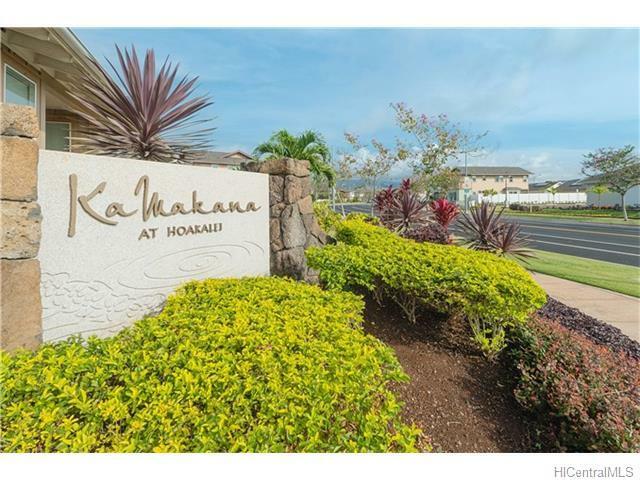 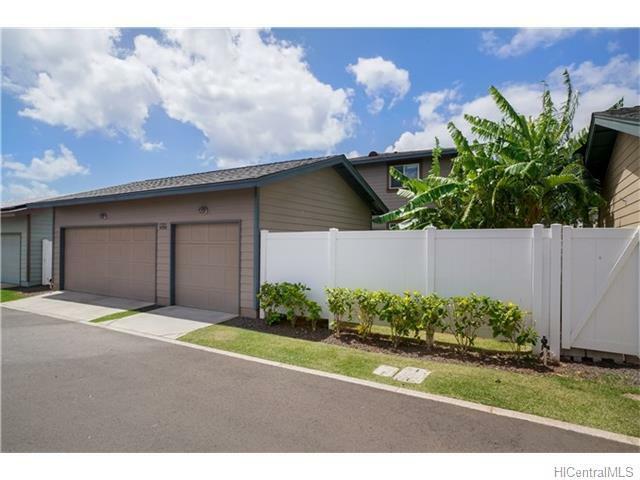 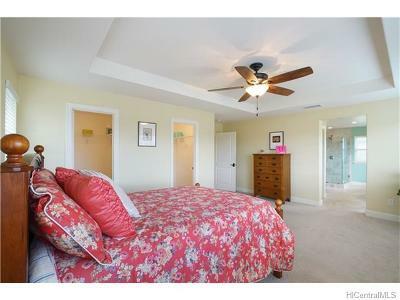 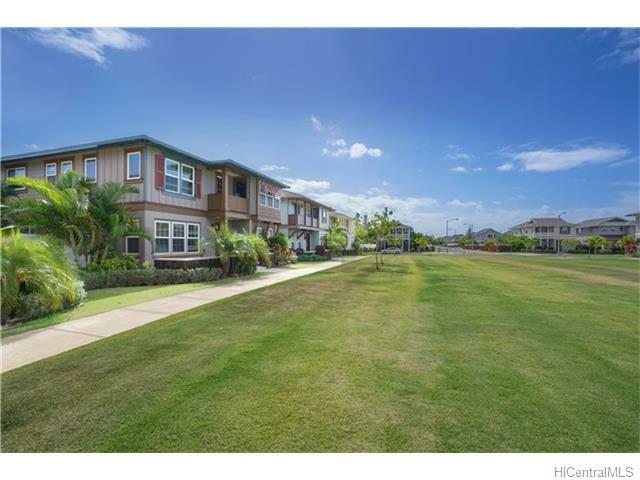 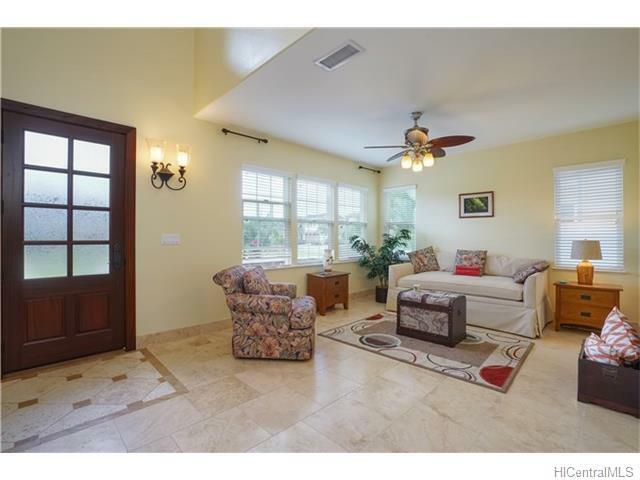 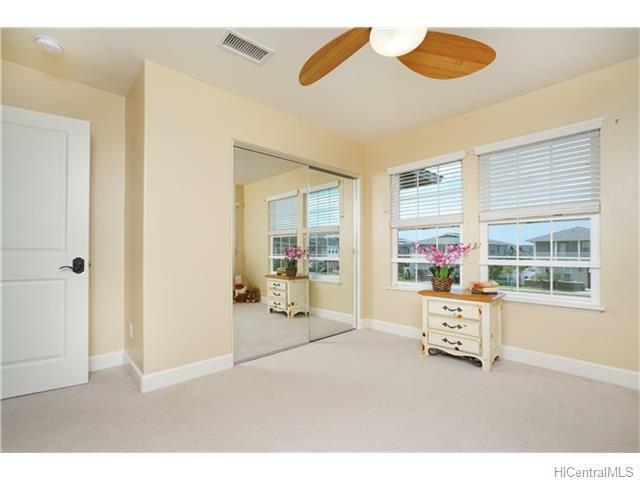 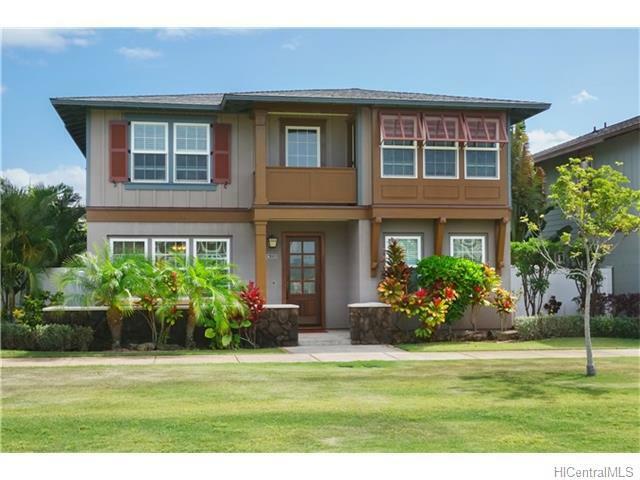 Beautiful and spacious 2-story 4 bedroom, 3 bath home in Ka Makana at Hoakalei (Extra large great room was built in place of a 5th bedroom). 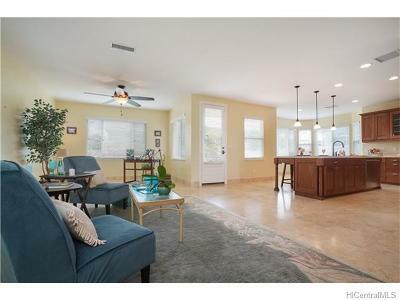 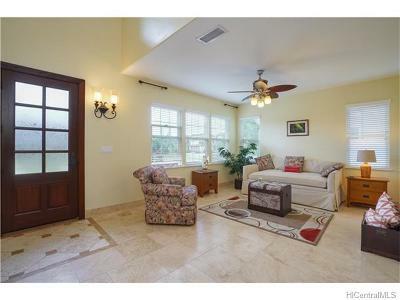 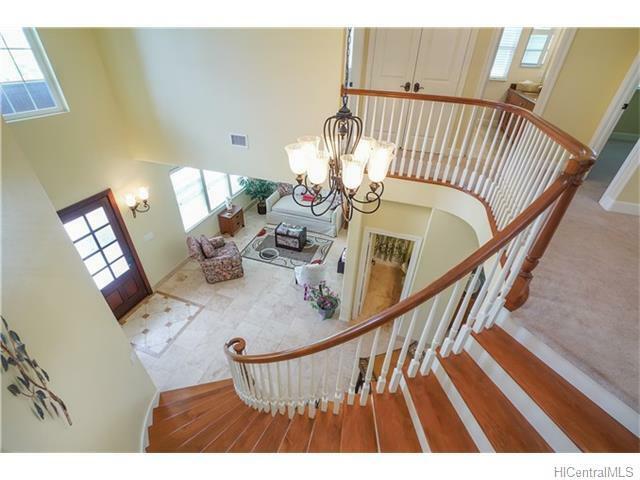 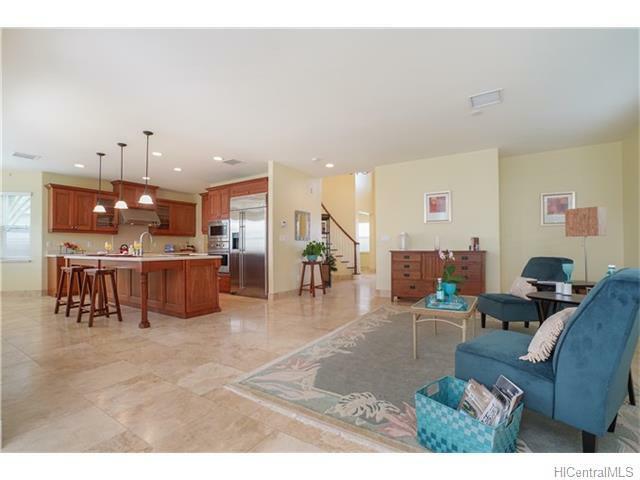 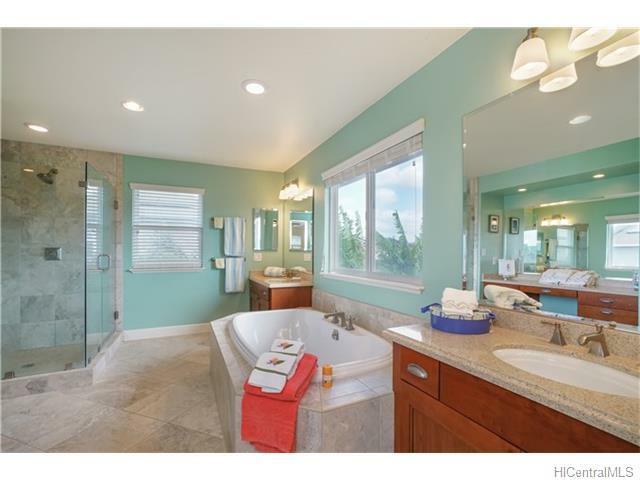 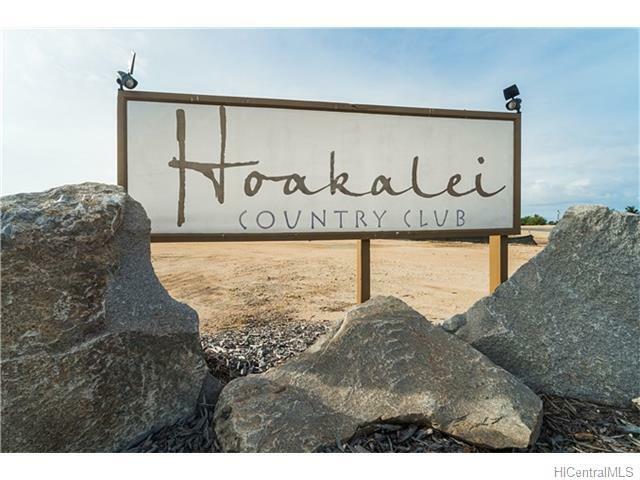 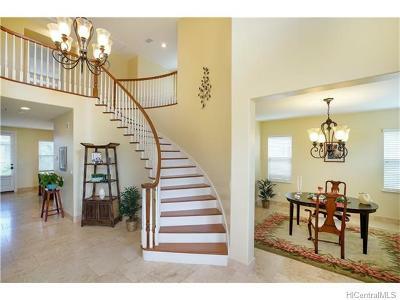 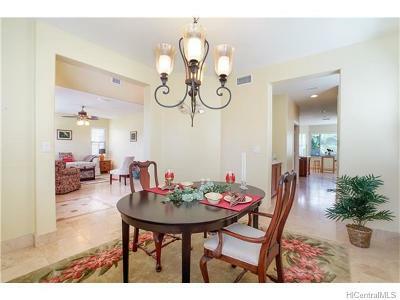 Featuring travertine flooring, a grand entry and staircase, a Butler's Pantry, solar water heating, a private fenced yard and a detached three-car garage, this home faces a green belt in the Hoakalei Resort Community (PUD). 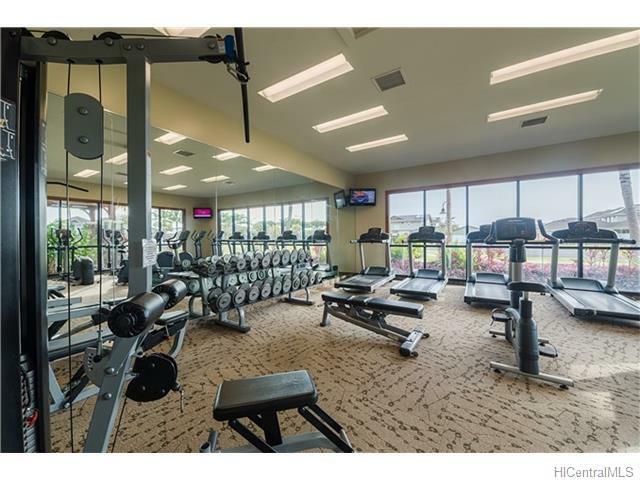 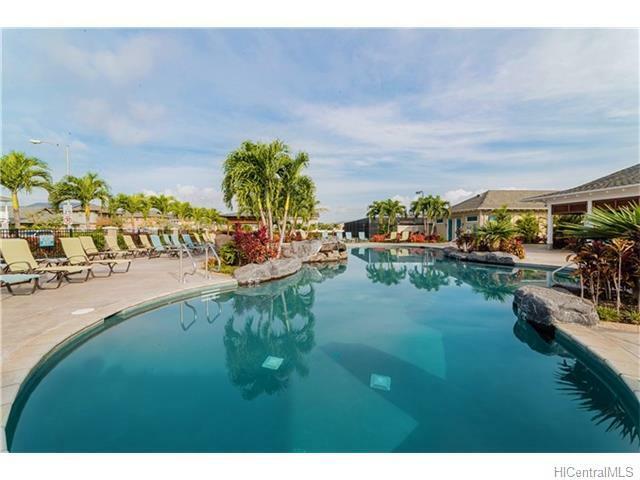 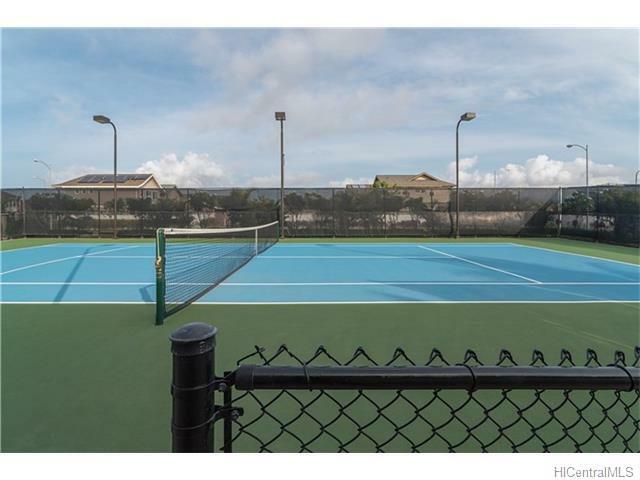 There are numerous amenities, including an inviting pool and spa, barbeque, fitness center, tennis, and access to the lagoon upon completion. 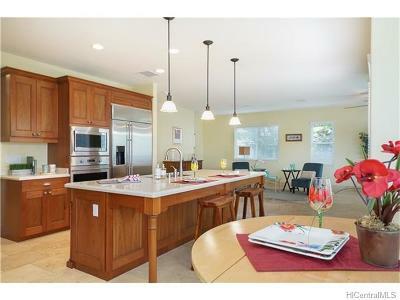 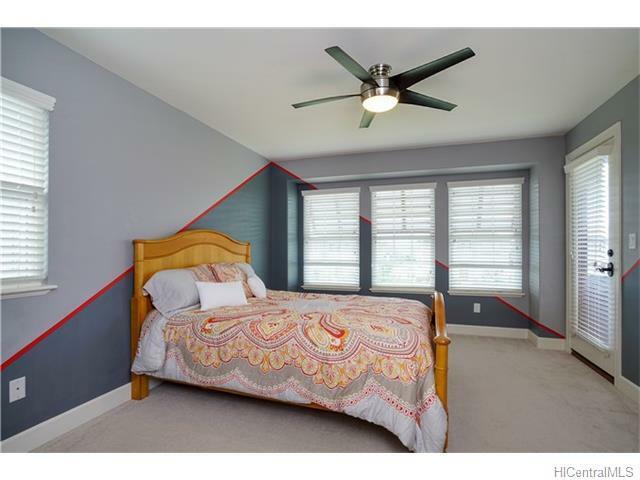 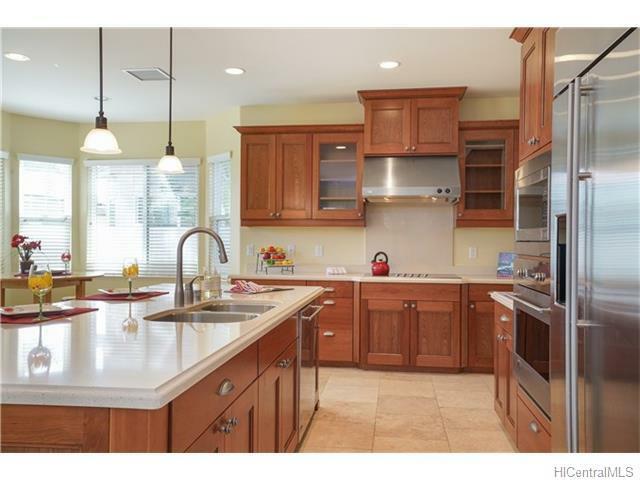 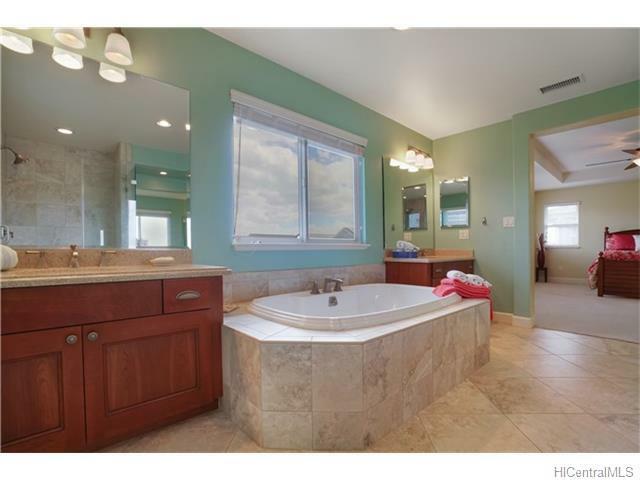 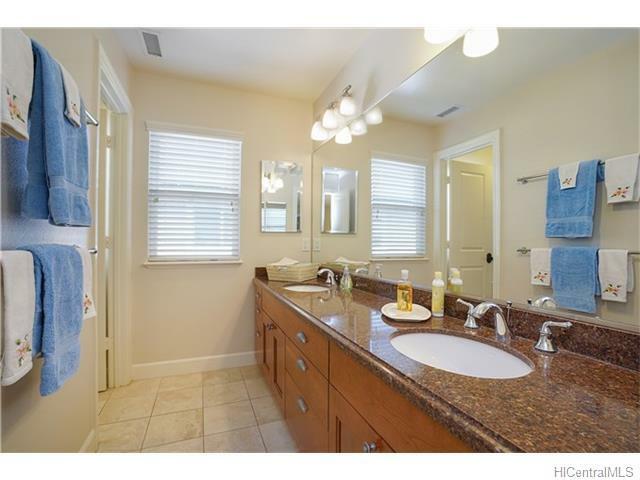 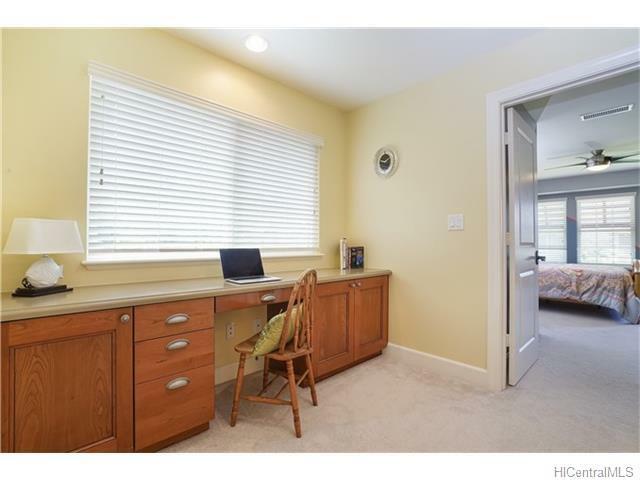 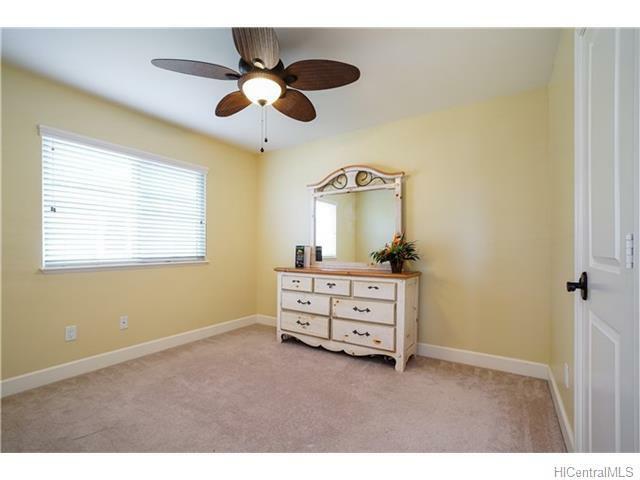 Sunday and Wednesday Open Houses. Private showings available upon request.